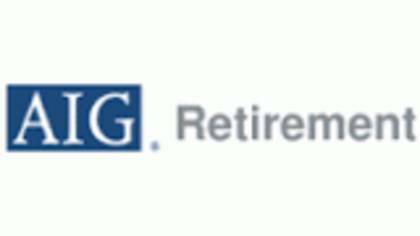 AIG Retirement also known as VALIC, is an insurance company that specializes in tax qualified retirement plans. The AIG Retirement ranks top ten in life insurance companies in the US and Canada due to the over 2 million plan members. To get in touch with a live customer service agent at AIG Retirement, we have found the best way for you. How to Speak to a Live Person: Call 800-448-2542 and you will get an automated voice system. Press 2, Press 0, then press 0 and you will be connected to a live customer service agent at AIG Retirement.